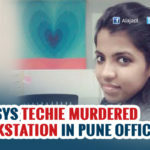 Even as the murder of a female IT professional inside Infosys in the Hinjewadi IT Park continues to create ripples in the city, another crime has struck the software hub. 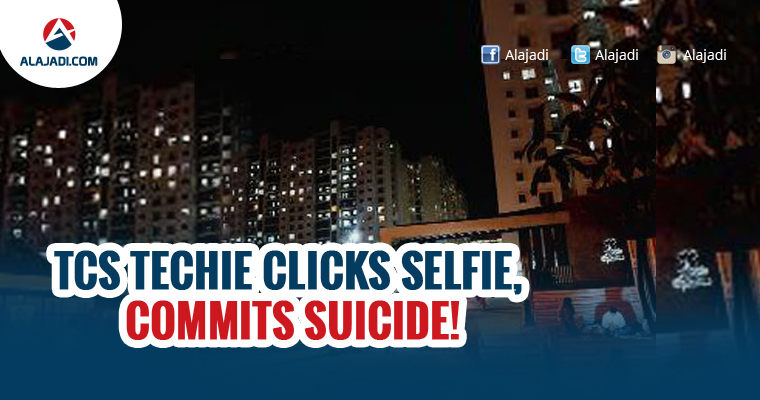 A 23-year-old techie committed suicide on Thursday by hanging himself at his residence in the IT Park, Pune. Police said that he also clicked a selfie posing with a bed sheet strangling his neck and sent it to a friend before committing suicide. The incident took place around 11.30 am. The deceased has been identified as Abhishek Kumar, an employee of Tata Consultancy Services (TCS), situated in the same area. Cops also informed that Abhishek’s native place is in Kanpur, Uttar Pradesh, and he had joined the company some eight or nine months ago. He lived in a rented flat with three friends, who all were present in the flat when he hanged himself in another room. The reason for his suicide has not been ascertained yet, said the police report. In their statements given to the police, the deceased’s friends said that although they were present in the flat, they had no idea that he was going to take the extreme step of ending his life. After a friend of Abhishek, who received the selfie sent by him, called us frantically, we rushed to his room and broke the lock only to found him hanging, they added. Abhishek’s body has been sent for autopsy and a case has been registered. Abhishek’s family members have been informed and have left from Kanpur to come to Pune.